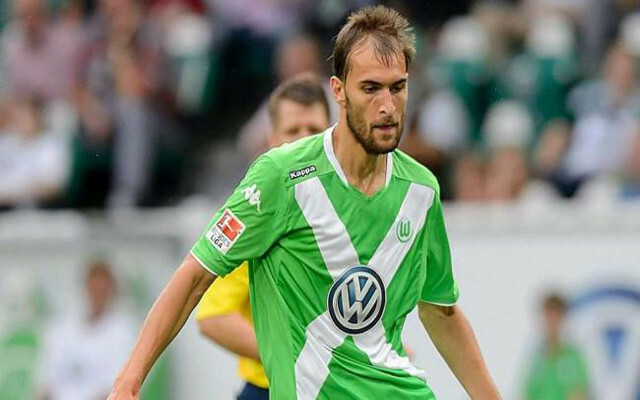 Besiktas have joined the race to sign Wolfsburg striker Bas Dost as a replacement for Mario Gomez this summer. Stars & Friend – Dost’s management company – agent Mihat Halis has revealed to Emre Sarigul that Besiktas have made an enquiry and are interested in the Dutch international striker but that a formal offer has not been made. “There is interest from Besiktas and has been from Southampton but there are no serious offers and there is also the question of would Wolfsburg even sell,” Halis said. Southampton have been linked with a move for the Dost according to ESPN and Besiktas have been closely linked with the powerful striker in the Turkish press. Wolfsburg could be tempted into releasing Dost if their valuation is met but they are in no rush to part ways with the powerful striker. Besiktas lost star striker Gomez after he revealed that he will not return to the club following the end of his loan deal. Gomez was top goal scorer for the Black Eagles and played a key role in the club winning the league title last season. Besiktas will be able to offer his replacement a guarantee of Champions League football next season.